In 2011 the Comedy theatre became the Harold Pinter theatre, named after the late, Nobel prize-winning playwright. 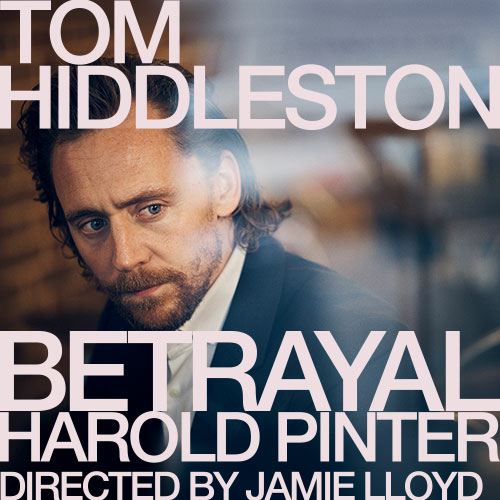 Situated on Panton Street in London's West-End, the Harold Pinter theatre is very appropriately named after hosting a number of Harold Pinter's plays over the years. Historically, the Harold Pinter theatre actually opened in 1881 as the Royal Comedy theatre, later just the Comedy theatre. The Harold Pinter theatre is part of the Ambassador Theatre group and has been host to a number of productions over the last century including Birdsong, The Children's Hour, The Rocky Horror Show, Steptoe and Son in Murder and many more. Famous names and faces have graced its stage including Ewan McGregor, Michael Gambon, Kim Cattrall, Edward Fox and Peter Bowles. The Harold Pinter theatre has 796 seats on 4 levels which include stalls, dress circle, royal circle and the balcony. After a major reconstruction in 1955, the Harold Pinter theatre was given three tiers of horseshoe shaped balconies to give the audience the best view of the stage. The theatre does have disabled access, through the door on Oxeden Street and seating is available at the rear of the dress circle only. The Harold Pinter theatre can only hold 4 wheelchairs in storage , so wheelchair users need to make careful arrangements and be sure to bring a companion to help them with seating. Please note, there are no disable toilet facilities at the Harold Pinter theatre. 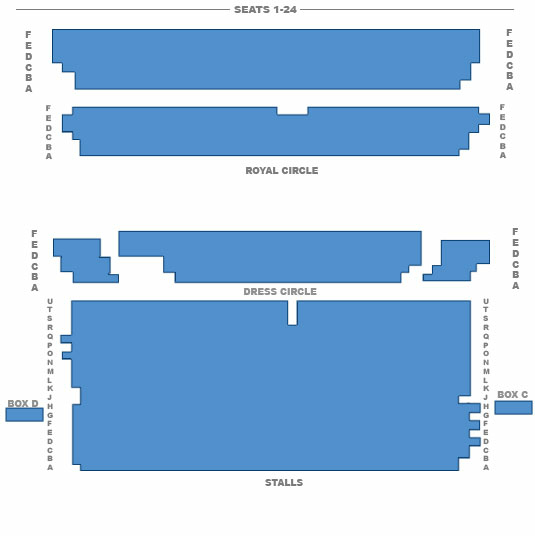 For those with limited leg mobility, Row A and seats N1, N21, L1, L21, D1, D22 in the stalls and Boxes C & D have the most leg room.